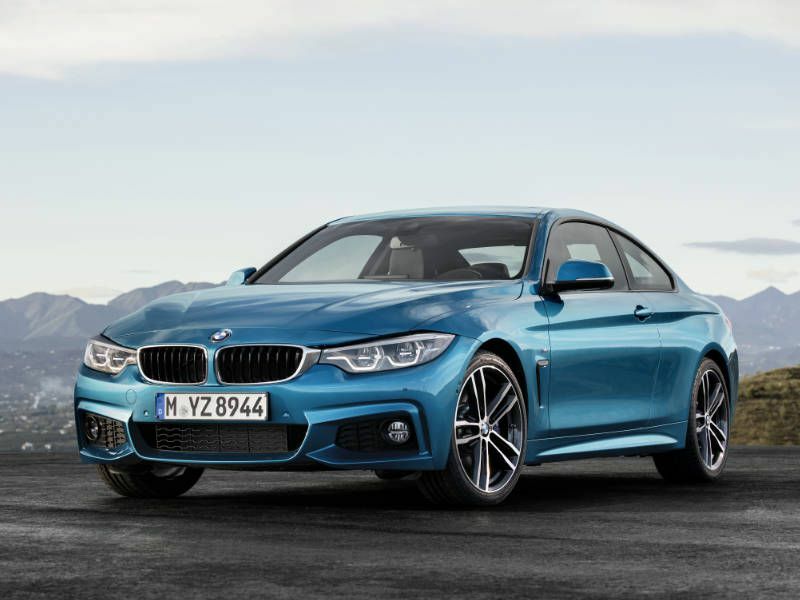 Think of the 2018 BMW M4 as the 4 Series that spends its days and nights in the gym. 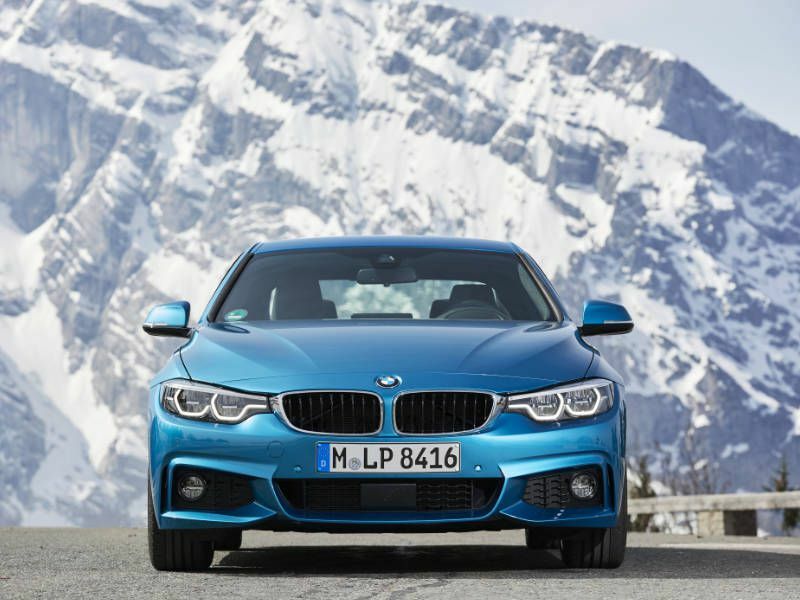 With well over 400 hp, it’s by far the best-performing member of the 4 Series family. 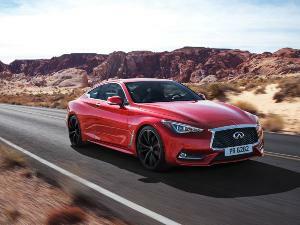 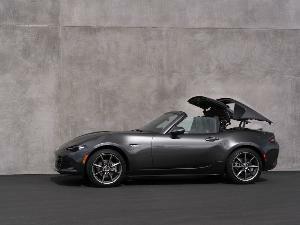 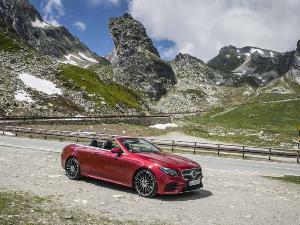 It’s also the most expensive — prices start at $68,695 for the coupe and $77,195 for the convertible. 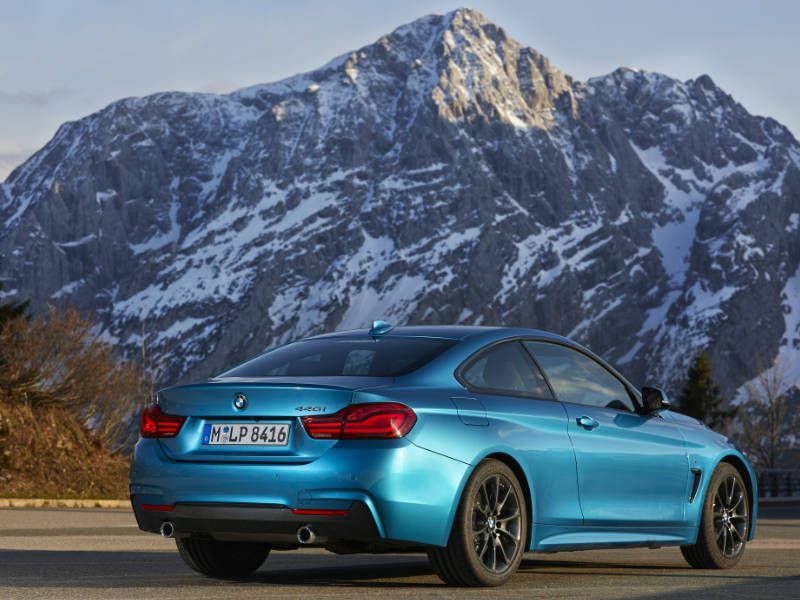 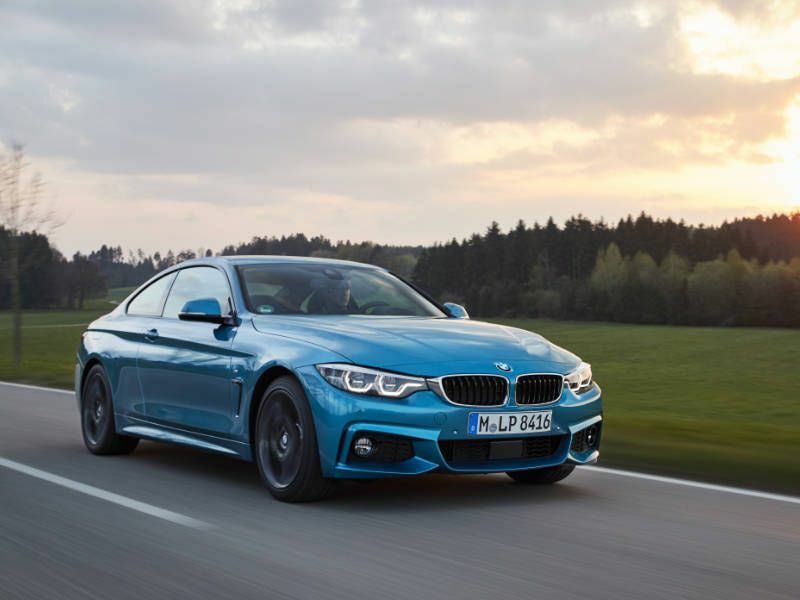 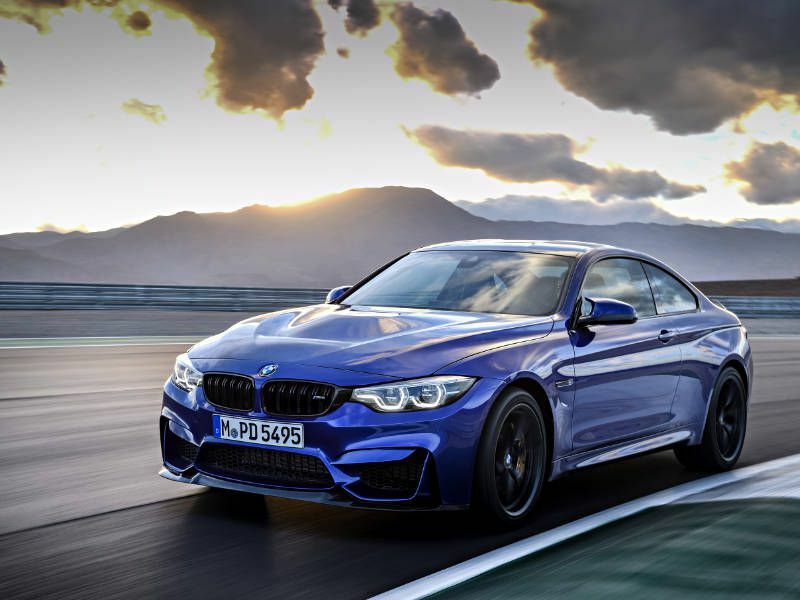 Like other models from BMW's M performance division, the M4 also features more aggressive suspension tuning than other 4 Series trims, along with larger wheels and tires and bigger brakes. 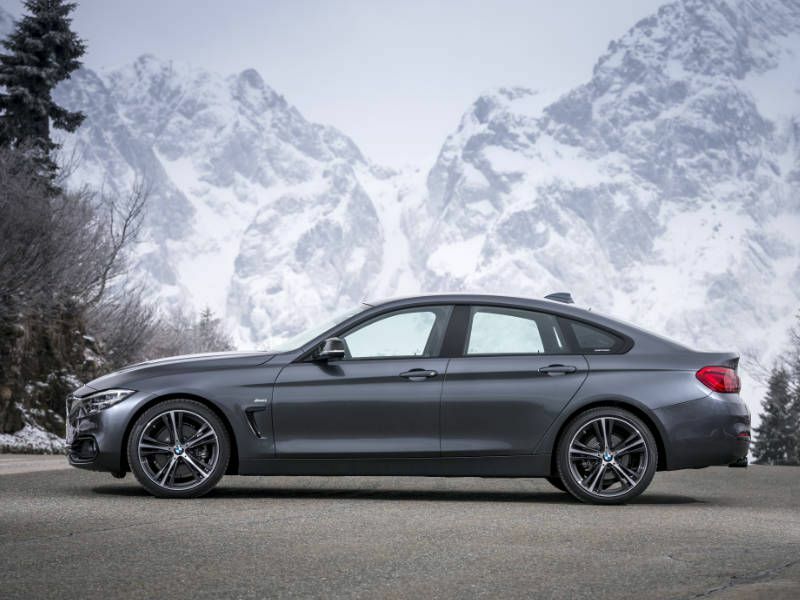 Standard features include Bluetooth, power seats, a nine-speaker audio system and BMW's Driving Dynamics Control system, which features Eco Pro, Comfort, Sport and Sport+ settings. 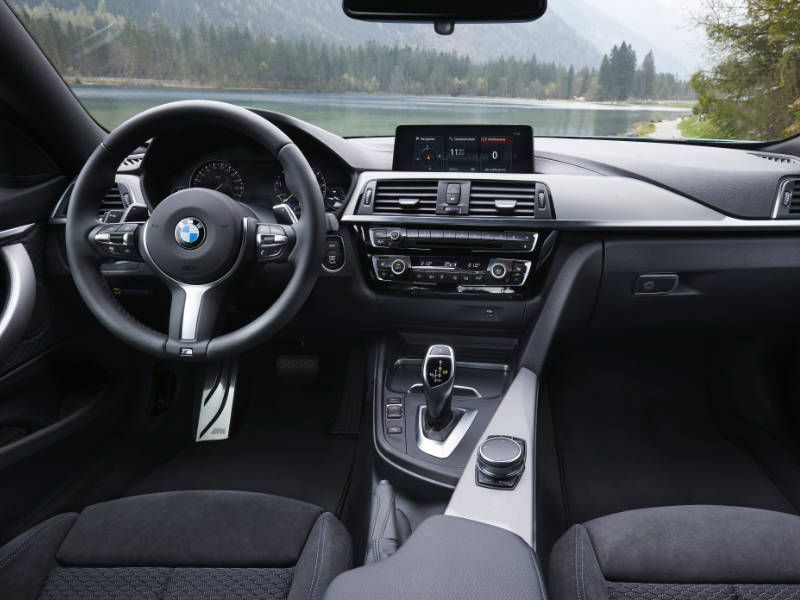 Onboard WiFi and wireless phone charging are also available, and BMW now offers its Multifunctional Instrument Display as an option on the 4 Series. 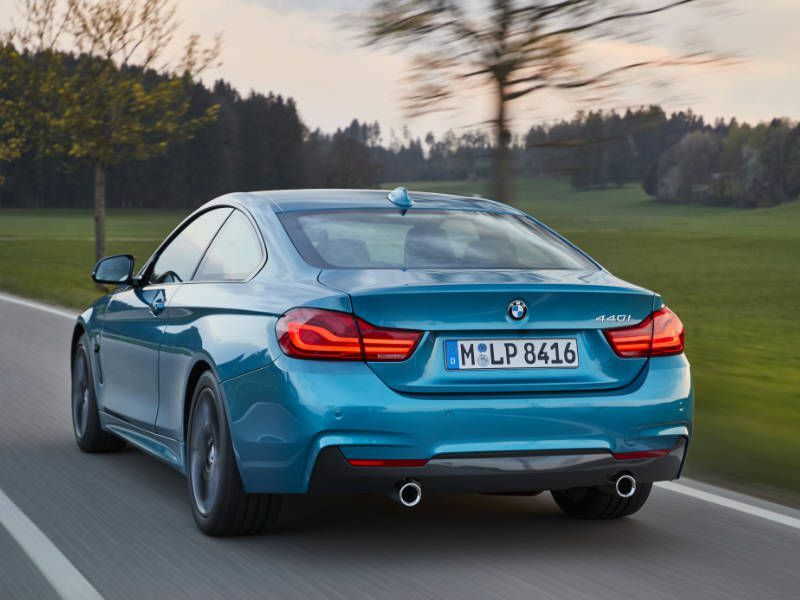 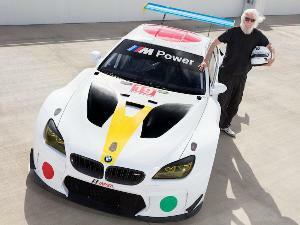 It gives the driver a choice of displays depending on the driving experience mode selected. 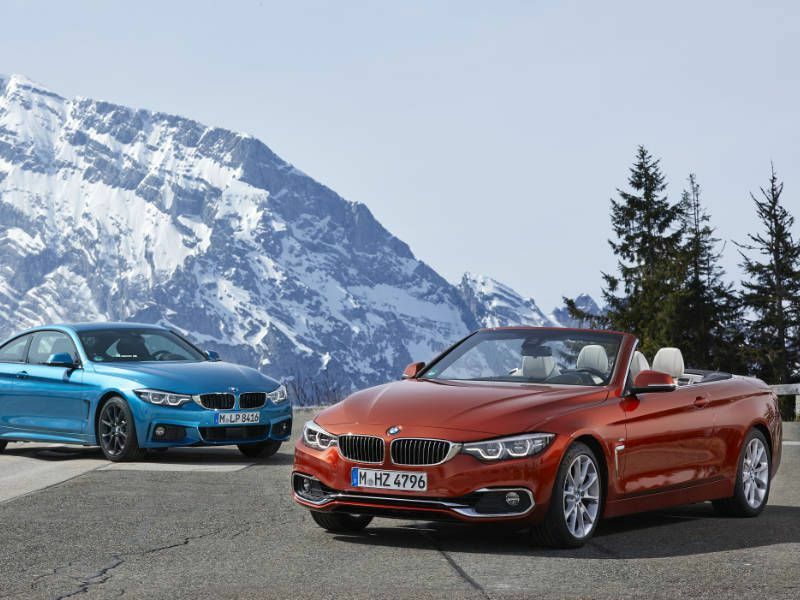 Some safety systems that are standard on some of the 4 Series' competitors cost extra on the BMW. 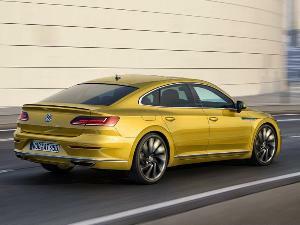 Options include Active Cruise Control, which will keep a safe distance from the vehicle ahead; a lane-departure warning; and a blind spot monitor. 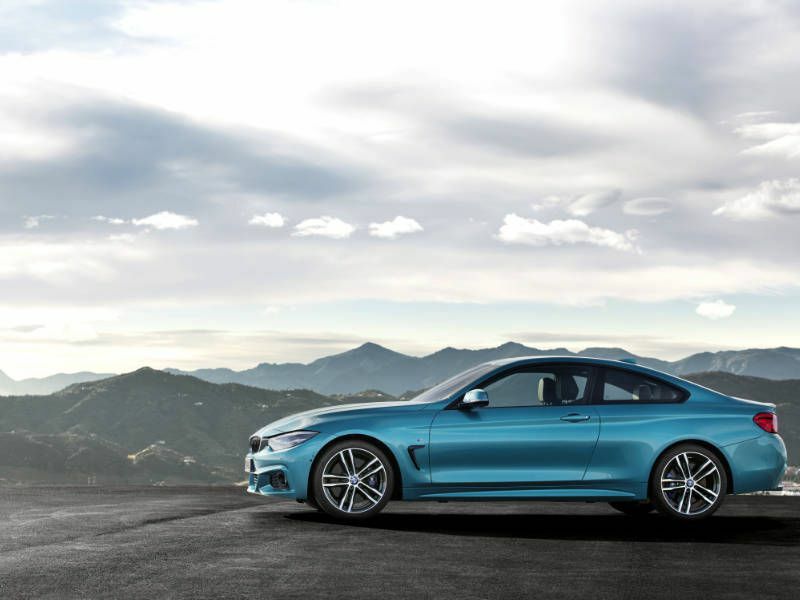 BMW also offers a pre-collision system with pedestrian detection that will automatically begin braking in a low-speed situation if the system believes an accident is imminent.